Welcome to Auto Glass Xpress, your one and only source for windshield replacement and repair in St. Louis and the surrounding area! 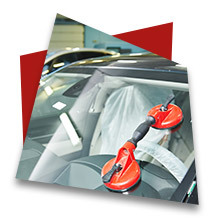 Chip repair is an inexpensive alternative to windshield replacement that can stop chips and cracks from spreading. 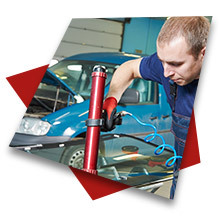 Don’t wait for a chipped windshield to crack! Get it repaired right away. It is very easy chipped glass to turn into a dangerous crack. 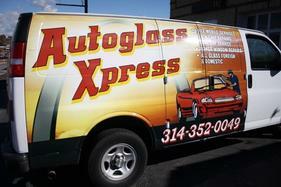 Our trained professionals are here to save your glass, money and time!